Welcome to Revive Spa! A part of Honeycomb Salon, we are located in Cleveland, OH, in the Gordon Square Arts District, a part of the west side, Detroit-Shoreway neighborhood. We are trained in a variety of modalities. Learn more about our services and rates and the various techniques we use in our work. We offer massage therapy, Chinese cupping, organic facials, waxing, and much more. If you'd like to setup an appointment and find some rest and renewal with us, contact us at the listed phone number and we will answer any questions you have and get you booked - or use our online scheduler. Interested in yoga? 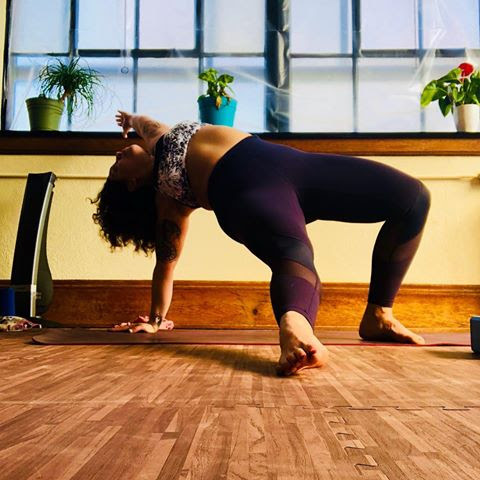 Join Chrissy at her other place of business, Ohio City Yoga Collective, for a full schedule of classes! Ready to attend your first class? Save time by filling out the waiver form below, and bring it with you to your first class.